2017 had a fair share of films that were definitely not worth our time to go see, let alone the hard earned dollars spent on them. Let us help you avoid these films down the road. 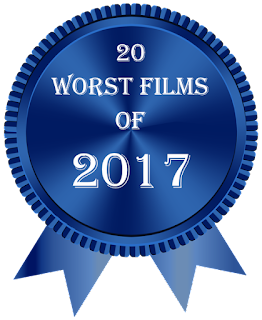 Here are Keith the Critic's choices for the worst films of 2017!